Claire Parker has lived in Eaglesham since 2004. The village has become the centre of her family life as well as the source of many new friendships since moving here. 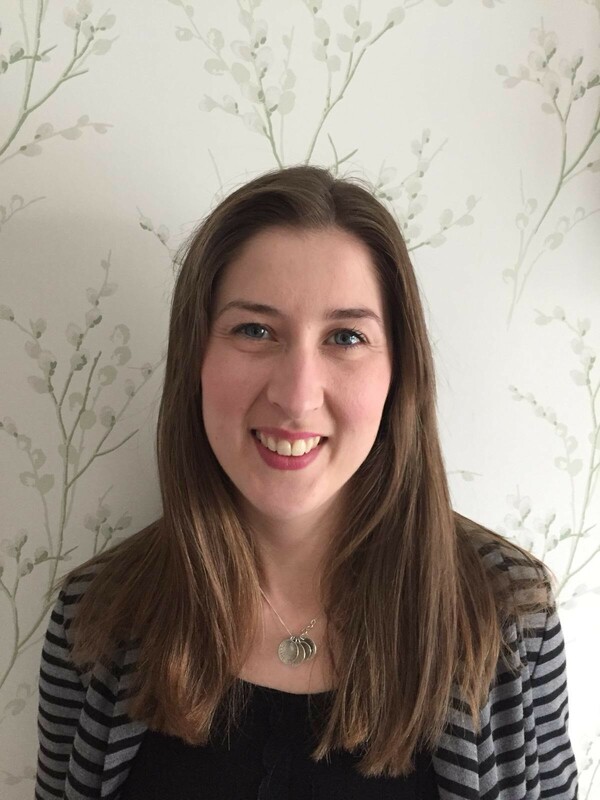 Claire is a Business Analyst currently working with in the public sector. In her spare time she enjoys walking, baking and sewing as well as spending time with her nieces and nephews who all stay in Eaglesham too. Handy for babysitting duties. Claire is very passionate about village life and was keen to join the board of trustees in order to ensure the community spirit she has experienced since moving here continues for future generations. Claire is excited by the prospect of playing a role in maintaining the environment and spirit of Eaglesham and Waterfoot.